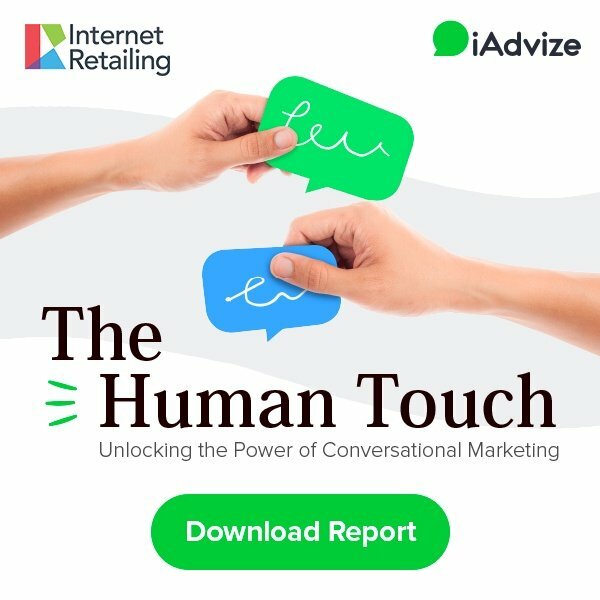 Why are businesses deploying Conversational Marketing in 2018? Over the years, eCommerce has lost its human touch. It has progressively become part of our daily life, it has become a truly useful tool, for some of us it has become essential, and yet, it has also become a space where brands mainly inundate online shoppers with ads or promotional content. Brands have ceased to make online communication conversational. They express themselves to sell their products and services but that’s only one-way communication. There’s now a missing link online, brands have stopped thinking about the person before the potential buyer and brands have dropped the human-centric approach for the metrics-driven approach. But the good news is that conversational marketing can be the solution to reintegrate conversations back at the heart of online trade. With the digital age, brands have had to rethink their communication strategy. The glory days of big and successful push-marketing efforts are over, where all brands had to do was simply advertise their products and services. Brands now have to talk to their prospects and customers. They need to create meaningful, real and genuine conversations because consumers now have new expectations: they want human interaction, personalisation and transparency. And to provide that, brands need to show their ability to be authentic. Definition: authenticity is a quality for which an entity – often an individual but also an organisation – expresses with sincerity and engagement what it really is. 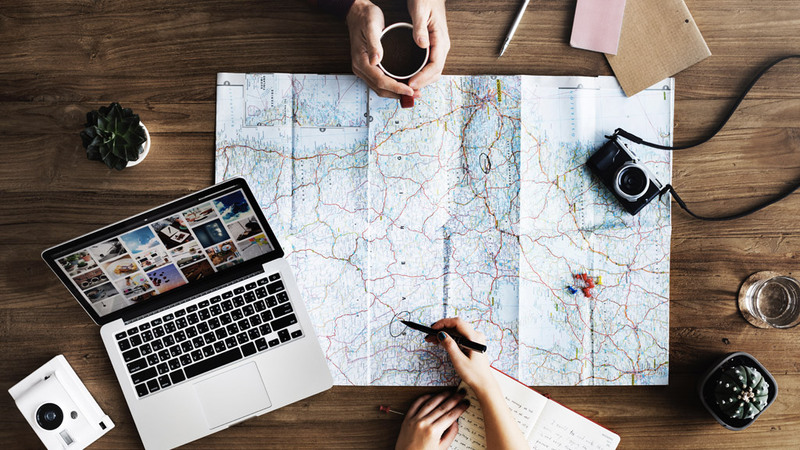 Read more: Where will your marketing budget be going in 2018? Getting your existing customers to talk about your brand and its products or services, making them your best ambassadors, is one of the most simple ways to show authenticity: it brings transparency and improves brand loyalty. Why use independent experts as well as agents? – You value their expert knowledge and opinions. You acknowledge they are the ones more suited to answer questions about your offering. They have experience with your products or services, they use them and can talk about them in an engaging and useful way to your online visitors, in order to convert them. – Your prospects and customers are able to reach out to you any time. The experts who chat on behalf of a brand are able to log on to the iAdvize app and chat with visitors when they are available. Usually experts chat during the evening and at weekends; outside of their day to day working hours. This creates a seamless experience for those visitors who browse during the evenings and weekends as there is always someone to assist outside of typical customer service hours (9-5pm). Your professional customer service team focuses on their core business (technical issues and after-sales ones) during business hours while independent experts offer authentic advice on a pre-sales perimeter whenever they are available. What are the results? You’ll acquire new customers, you will build a customer retention strategy, increase your conversion rate and provide support 24/7. – They assert themselves as experts when they share their experience and tips and feel confident their expertise is recognised. They are already true enthusiasts but this also pushes them even more to keep their cutting-edge knowledge up-to-date, to research trends and innovations in their area of expertise. – Value your Independent experts: If you trust them, they are more willing to talk about your brand and genuinely promote it than a brand they don’t have any contact with. They feel more valued as they are part of an on-demand community of experts (The iAdvize solution has its own ibbü experts) and they receive financial compensation for their service. The iAdvize community is full of savvy enthusiasts that are actually paid to share their advice according to the number of conversations they handle or the turnover they generate for a brand. 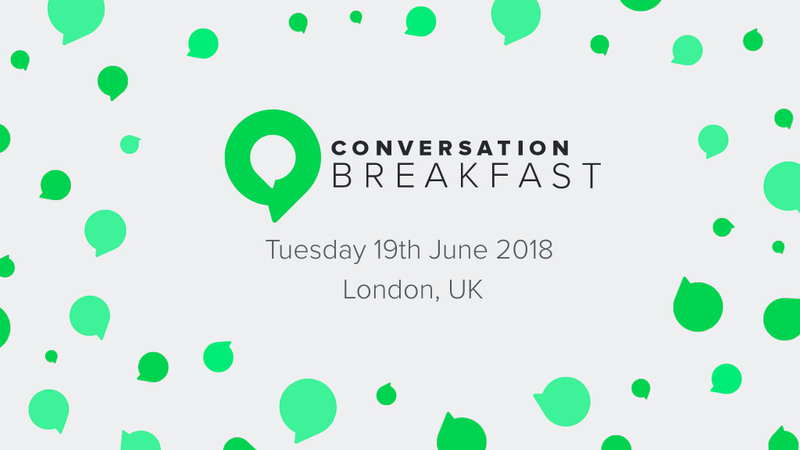 Conversational marketing is a concept that has no barriers, it’s not limited to a channel (chat solution, video support) or a platform (Messenger or Twitter). 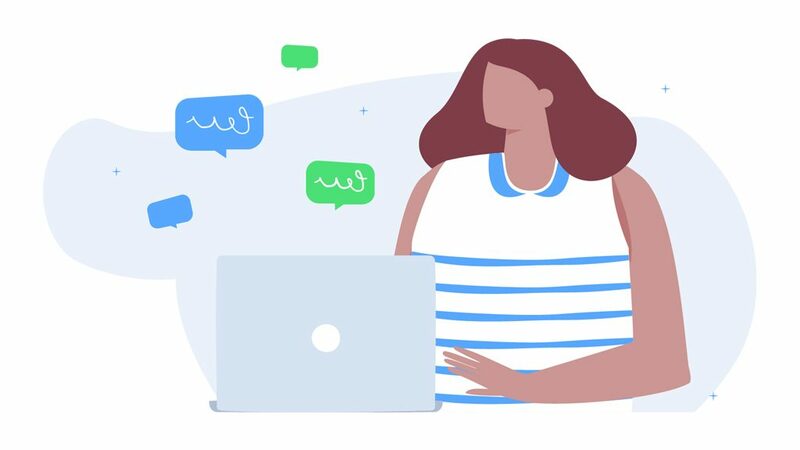 Thus, conversational marketing allows your prospects and customers to converse with your brand as soon as they need assistance with their purchase and through the channel most adapted to their context and habits. Conversational Marketing allows you to be available for your customers anywhere, at all times: you don’t over-promote and send your message everywhere your prospects are (on mobile with push notifications, on television with commercials, on the internet with banner ads or on the streets with billboards), on the contrary: you answer their questions, personalise your responses by asking questions about their context and buying behaviours, you listen to their feedback on your products or services, etc. You are available when they need you, on their favourite channel. Since 2017, in addition to being able to contact ENTEGA via chat, call, video, Facebook and Messenger, from this year onwards, customers can also contact the brand via WhatsApp on mobile. Find out how the brand differentiates itself from its competitors but also adapts itself according to their customers’ needs and expectations by providing its visitors with 5 digital touch points: Messenger, Chat, Video, Facebook and WhatsApp. 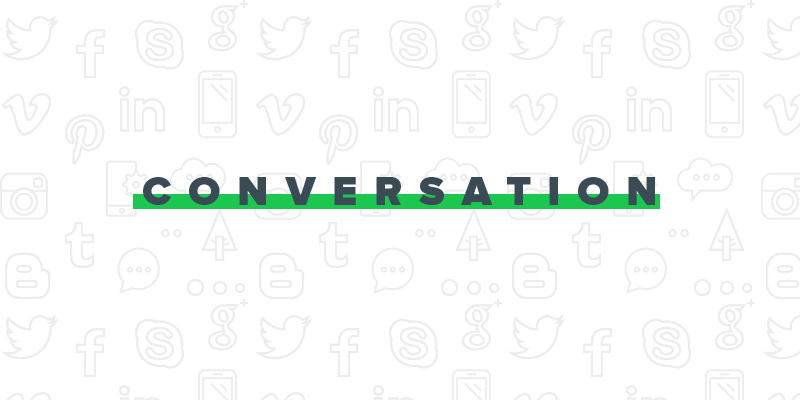 Betting on Conversational Marketing means learning more about your prospects and customers. Conversations are at the core of our human communications, so why not add this human touch to the digital world?